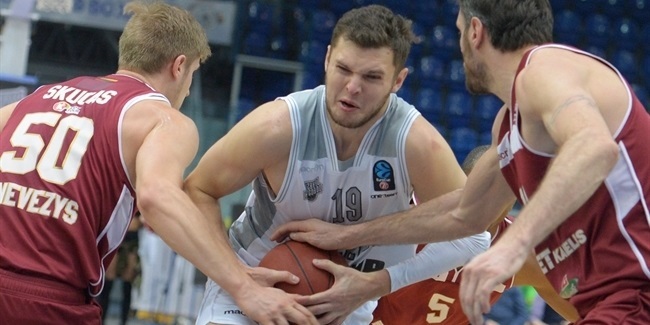 Nizhny Novgorod bolstered its frontcourt by inking experienced big man Tomislav Zubcic for the remainder of the season. Zubcic (2.11 meters, 26 years old) arrives from Avtodor Saratov, where he averaged 11.8 points and 5.2 rebounds in six VTB League games this season, including a 16-point effort in a home win against Nizhny. 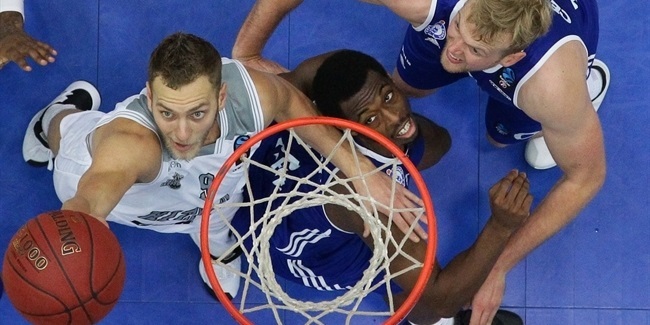 He started his professional career with Cibona in his native Croatia, playing there until 2013. He has also played for Lietuvos Rytas Vilnius of Lithuania, Cedevita Zagreb of Croatia and Oklahoma of the NBADL. Zubcic has won five Croatian League titles, three with Cibona and two with Cedevita, from 2009 to 2015. He has also lifted the Croatian Cup trophy three times and has been a member of Croatian national teams that won bronze medals at the 2009 U19 World Championships and the 2008 U18 European Championships. 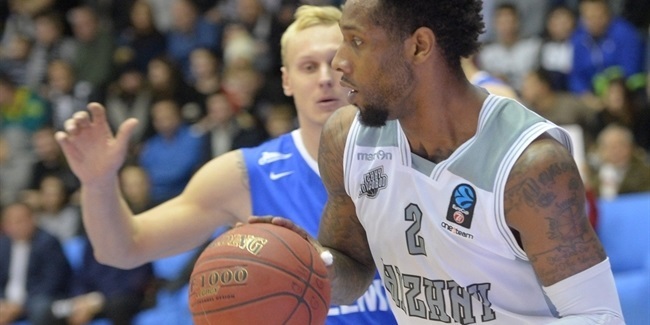 "I am glad to be with Nizhny Novgorod. I have heard many good things about the club from my friends who played here, including Rasid Mahalbasic," Zubcic said. "It is important for me to join a EuroCup team."